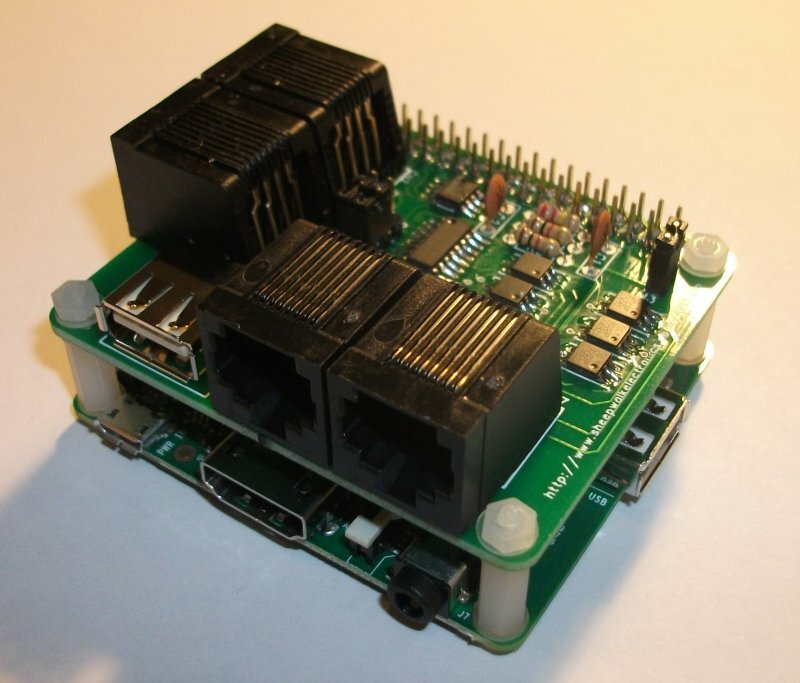 8 Channel I2C to 1-Wire host adapter for your Raspberry Pi Model A+ or B+. This is also compatible with the Raspberry Pi 2. 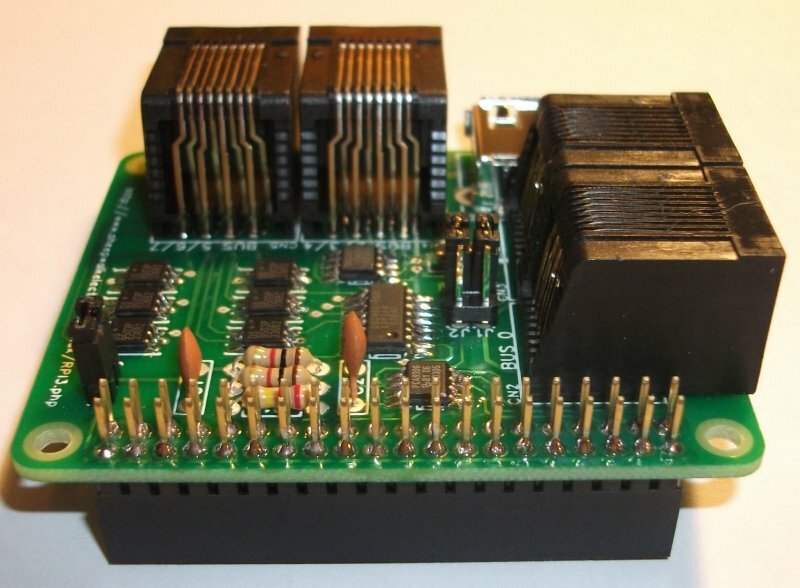 This module uses a DS2482-800 IC to provide 8 separate 1-Wire channels. Two channels (bus.0 and bus.1) are connected to the two normally wired RJ45 sockets (CN2 and CN3) on the left side of the module (above the power connector and SD card). The other six channels are arranged in two groups of three on the two RJ45 sockets (CN4 and CN5) on the bottom edge of the module (above the HDMI connector). If you wish to split these out into normally wired RJ45 sockets then please see our RPI3a product. It also features a DS1307 I2C RTC IC which adds a real time clock to your Raspberry Pi to help ensure the correct time is maintained. This requires a 3V CR1632 battery which is not supplied. If you do not require an RTC then the module is also available without one. 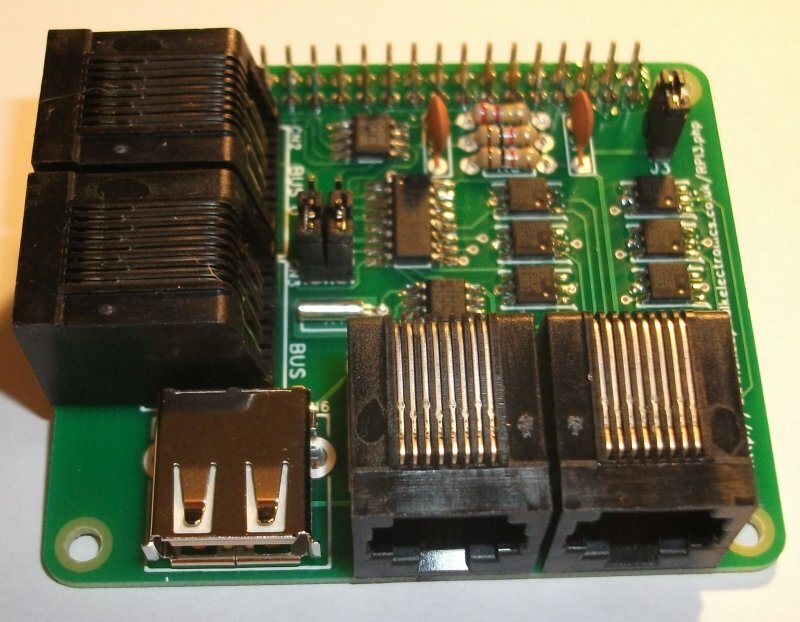 Please note that this version of the RPI3 will not work with the original Model A or B Raspberry Pi due to the bigger header connector. 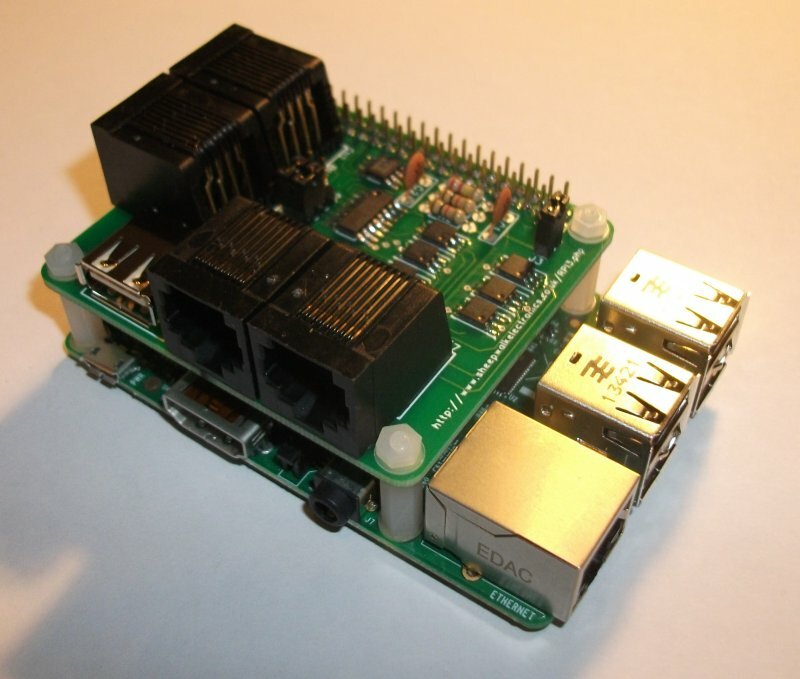 Please see the RPI3 v1 if this is what you require.